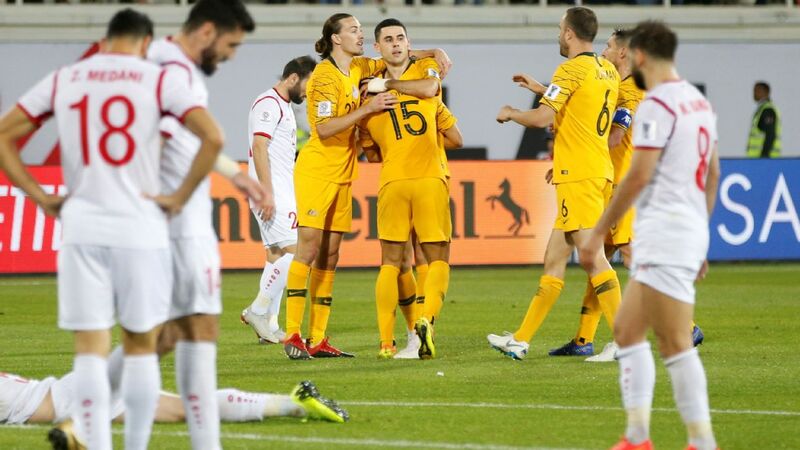 Australia's Asian Cup title defence remains alive after narrowly defeating Uzbekistan 4-2 on penalties, after 120 minutes ended with the sides scoreless, in a truly uninspiring performance on Monday. 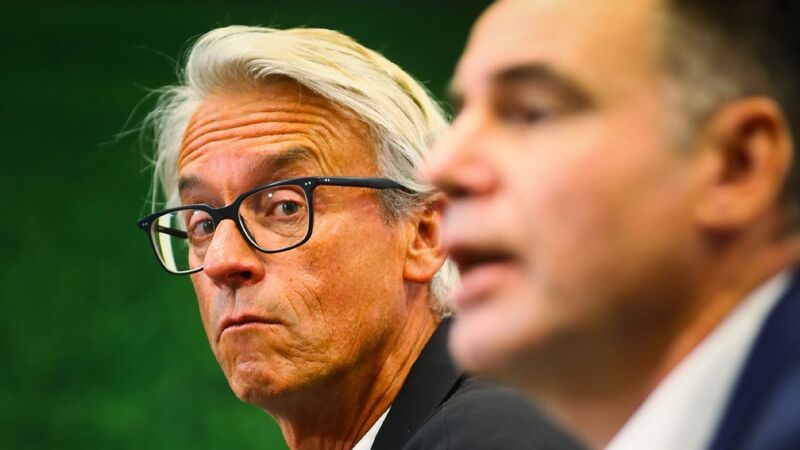 From an incredibly slow start, the Socceroos did eventually grow into the contest and by extra-time they were the only team who looked like they wanted to win the game. The heroics of goalkeeper Mat Ryan in the penalty shootout rewarded that effort, but there were very few positives take out of this match. 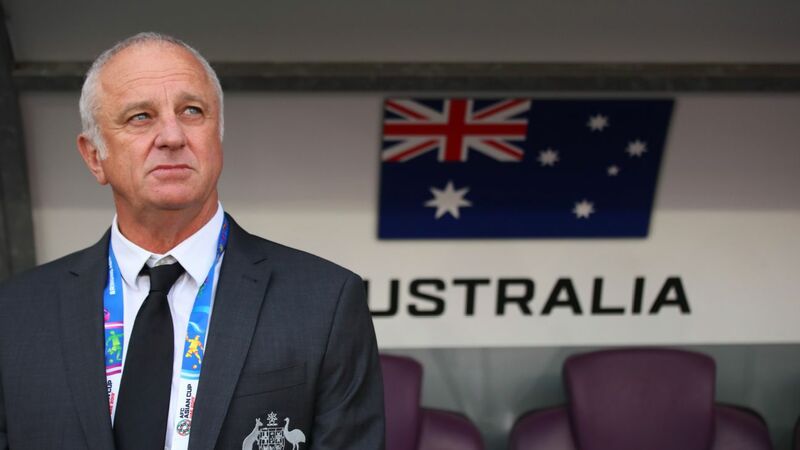 Once again the Socceroos struggled with the speed of ball movement, failing to stretch the Uzbekistan defence sufficiently. It's a problem that has followed the team for some time and something they will need to rectify in order to get past the likes of South Korea if they reach the semifinals. 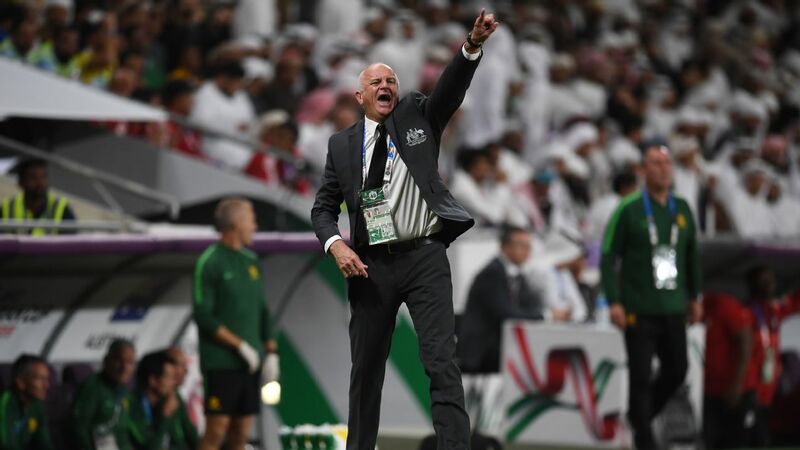 6 -- Graham Arnold set up his team with enough firepower to break through the Uzbekistan defence, but sadly without the mentality to match. More intensity is needed in the latter stages of the tournament. GK Mat Ryan, 8 -- A great one-on-one save in the first half to deny Eldor Shomurodov was only surpassed by his two stops in the penalty shootout to keep Australia in the tournament. 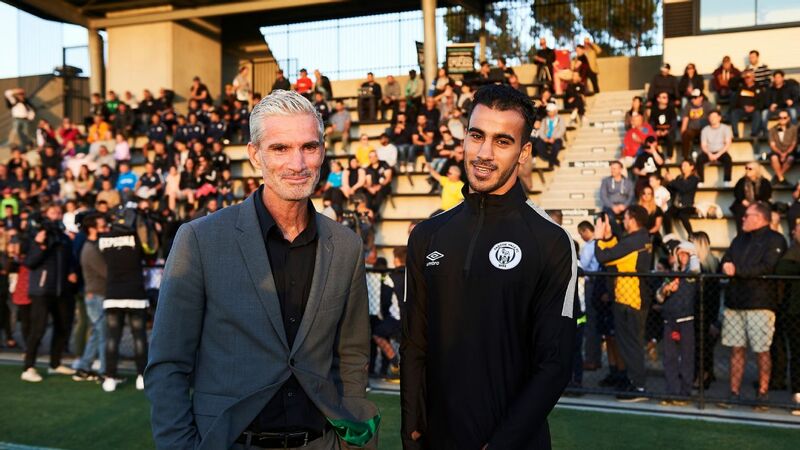 DF Aziz Behich, 5 -- Hit more than a few wayward crosses and passes, though he did try to get forward whenever possible. Also had his shot saved in the shootout. DF Milos Degenek, 6 -- Did what was required in the heart of defence but contributed to the ball movement issue with indecisiveness with the ball at feet. DF Trent Sainsbury, 5 -- Had a torrid time keeping Shomurodov in check in the opening exchanges. Also struggled to play forward when the opportunity presented itself. DF Rhyan Grant, 6 -- Worked hard but spurned the best chance of the game by heading over the bar from close range with two teammates screaming for the ball across the face of goal. MF Mark Milligan, 6 -- A steadying influence in the middle of the park but couldn't really lift his side out of their slumber. 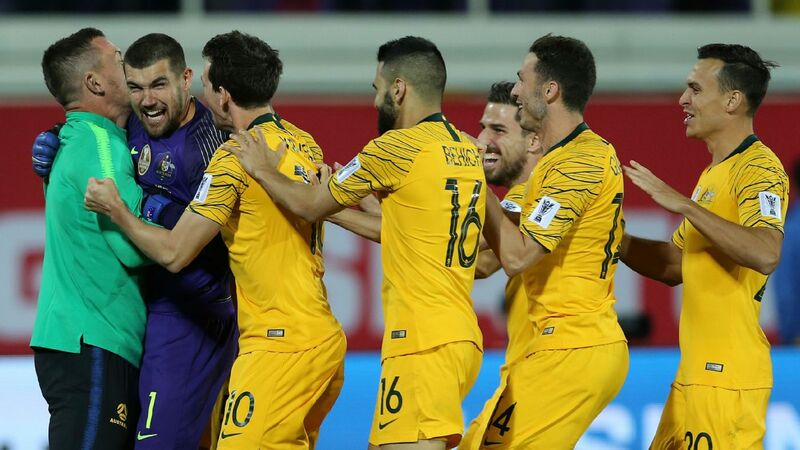 Mat Ryan's saves ensured Australia's Asian Cup title defence remained alive in a penalty shootout win over Uzbekistan. MF Jackson Irvine, 6 -- A solid defensive effort but far too passive in attack, opting for the safe pass and pushing the ball sideways and backward too often. MF Tom Rogic, 6 -- Frustratingly inconsistent, the Celtic man dazzled with his footwork at times and also gave the ball away needlessly when his side needed a leader in attack. Classic Rogic. 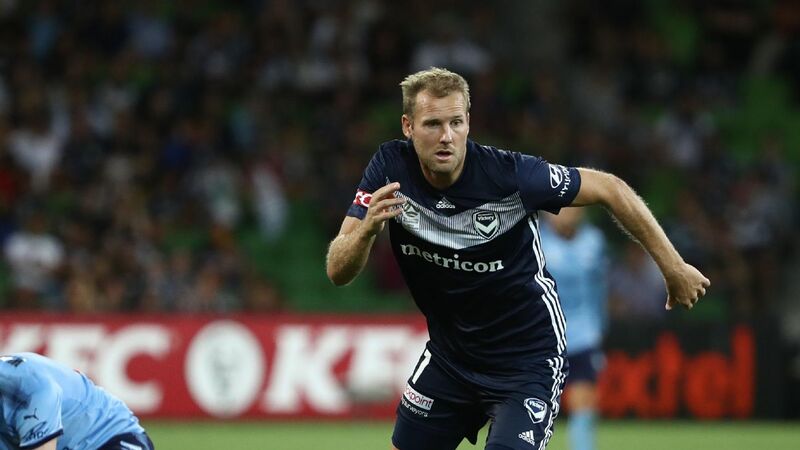 MF Chris Ikonomidis, 6 -- Lacked the dynamism of previous games, particularly in his runs off the ball, though he did grow into the game through the second half. MF Awer Mabil, 6 -- Failed to make the same impact he did in the group-stage matches before being replaced by Mathew Leckie after 67 minutes. 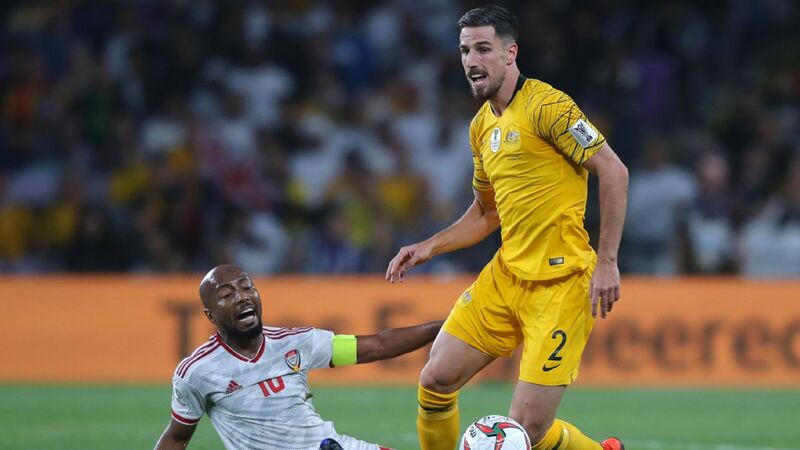 FW Jamie Maclaren, 6 -- Barely had a touch on the ball in the 74 minutes of game time he received, though it was a particularly tough night to play up front for the Socceroos. MF Mathew Leckie, 7 -- Really added some spark in his return from injury, injecting some much-needed energy into the attack and going close to scoring on two occasions before hitting the winning penalty. FW Apostolos Giannou, N/R -- Put himself about after coming on as a late sub and scored in the shootout. 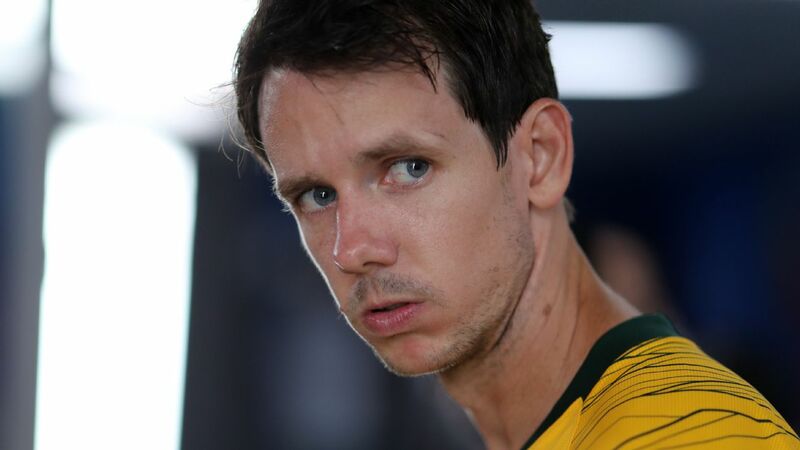 MF Robbie Kruse, N/R -- Didn't influence the game much despite bringing fresh legs into the equation. However, he did net cooly from the spot in the shootout. MF Massimo Luongo, N/R -- The midfielder couldn't get involved after replacing Rogic in extra-time.